Melbourne’s city centre on Saturday (Apr 28) after a rotting durian sparked fears of a gas leak. Firefighters were called to the Royal Melbourne Institute of Technology (RMIT) university campus on Latrobe Street just after 3pm after a gas smell was reported in a library, the city’s fire department said in a statement. About 500 students and teachers were evacuated by the police while dozens of firefighters donned breathing apparatus and investigated the source of the smell. The building is known to store potentially dangerous chemicals, the fire department added. You may laugh at this when the firefighters eventually tracked down the stench to a durian that had been left in a cupboard to rot. This is no laughing matter as not everyone is used to the pungent smell of the durians. 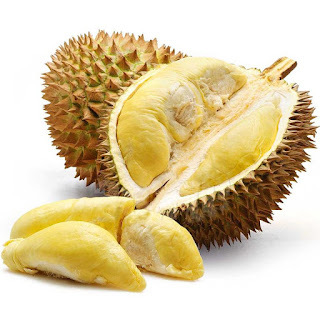 That is why DURIANS are banned on Singapore MRT.